Ways to Style Your Simple White T-Shirt this summer. . .
Make bold statements with your white t-shirt. White tee or a white T-shirt is the most common piece of attire, which almost every young girl has in her wardrobe. However, not all the girls are aware that they can wear the white T-shirt everyday with a new look, particularly in the summer months without making any compromise on their styles. Here we have shown few excellent ways to give a stylish look with white T-shirt for the summer. If you are a businessperson and requires attending frequent meetings, you may choose to wear your white T-shirt in combination with sleek suits. 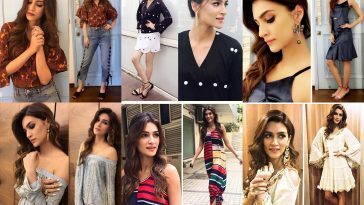 Since a long time, fashion lovers perceive the combination of black and white as an ultimate one to wear in almost every situation and in every place, whether at parties, office or while going out with friends. Hence, in this case, you may opt to wear your simple yet sober white Tee with skintight black jeans. 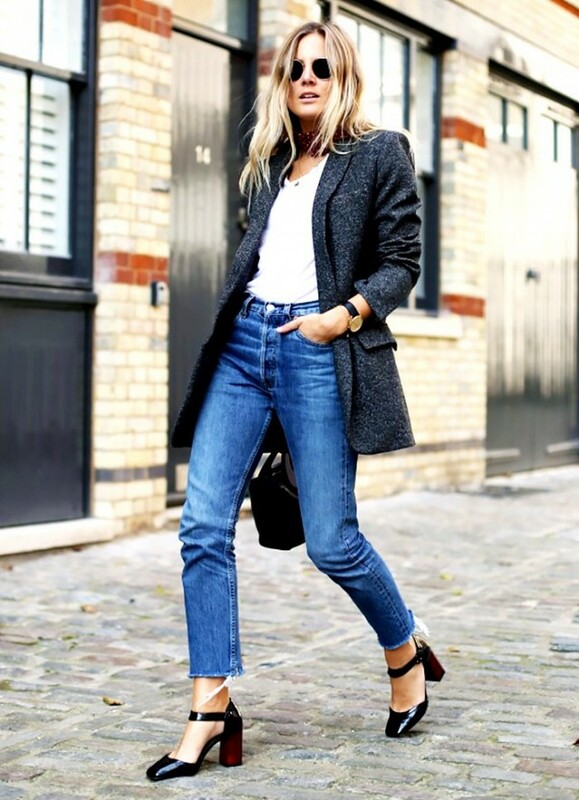 Another perfect combination related to white T-shirt, especially for office women is to pair it with trendy jeans, leather jacket or coat and snake-skin or black colored boots. One of the ultimate ways of giving a classic look to the white colored tee of summer season special is to combine it with an oversize coat and wear matching platform sneakers. Almost every girl likes to wear a lace skirt. If you are one among them, you should definitely go for it and enhance your style by pairing it with your white Tee. If you have a sole belief in the factor of simplicity, you should definitely go for an ultimate combination of awhite tee and a skirt or a tunic. The best thing about this get-up is that you may use it as both casual and office wears. Many of the girls love to wear shorts of either core colors, like black, white, blue and similar others or specific designs. If you are the one fond of shorts, you should definitely consider about combining it with summer special white T-shirt. The best thing, in this case, is that white colored top suits perfectly with almost every color and design of shorts. Another best way to wear white tee is to tuck out with your blue jeans and combine it with a designer jacket of any color. Moreover, you may enhance your overall look with trendy heels/sandals. One of the best and hottest ways to wear a white tee is to wear it with high waist jeans and further boost the appearance with classic leather boots. Girls are passionate towards the Denim will have an excellent option of wearing white T-shirt with Denim jeans and jacket to give a cool look. Therefore, with a few techniques and tips, you may avoid monotony with your white T and give a stylish look all time in the summers. 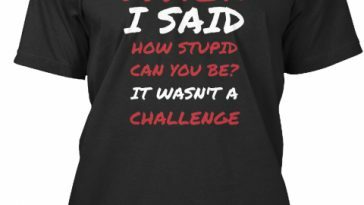 Top Feminists Quotes T-shirt to try right now!